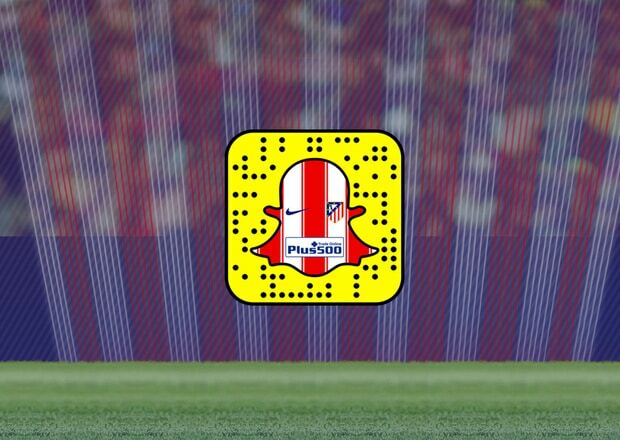 Nowadays, it seems like everybody is trying to copy the legend that is Snapchat. First there was Instagram, then Facebook, now WhatsApp. Next thing we know Twitter is gonna jump on the bandwagon (can you imagine?). But some out there are choosing to stay loyal to the original life-changing app, which is always finding new ways to improve their game. 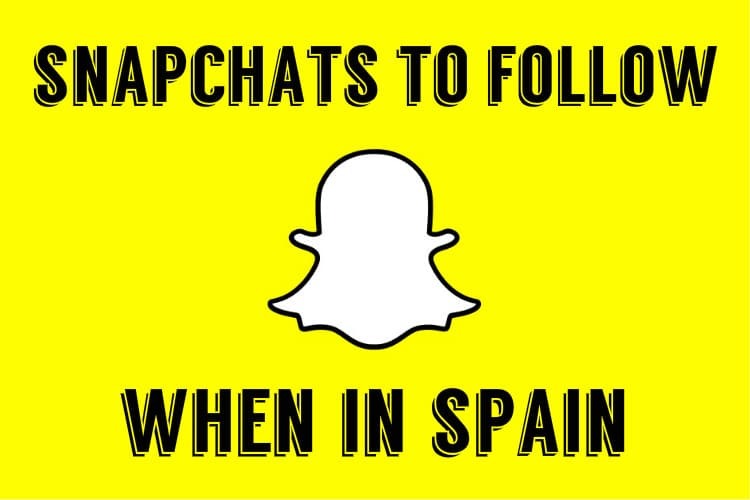 If you’re a true Snapchat enthusiast, then check out these notable Snapchat accounts that you NEED to follow if you’re living in Spain, or constantly on the move with that travel bug! 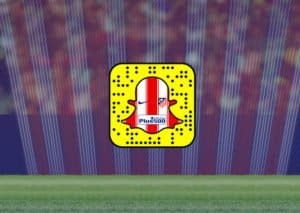 Going to a fútbol game is one thing, but getting up close and personal with your favorite fútbol team is what snapchat is all about! 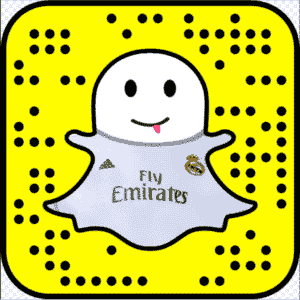 Both of Madrid’s top fútbol teams have their own snapchat accounts. 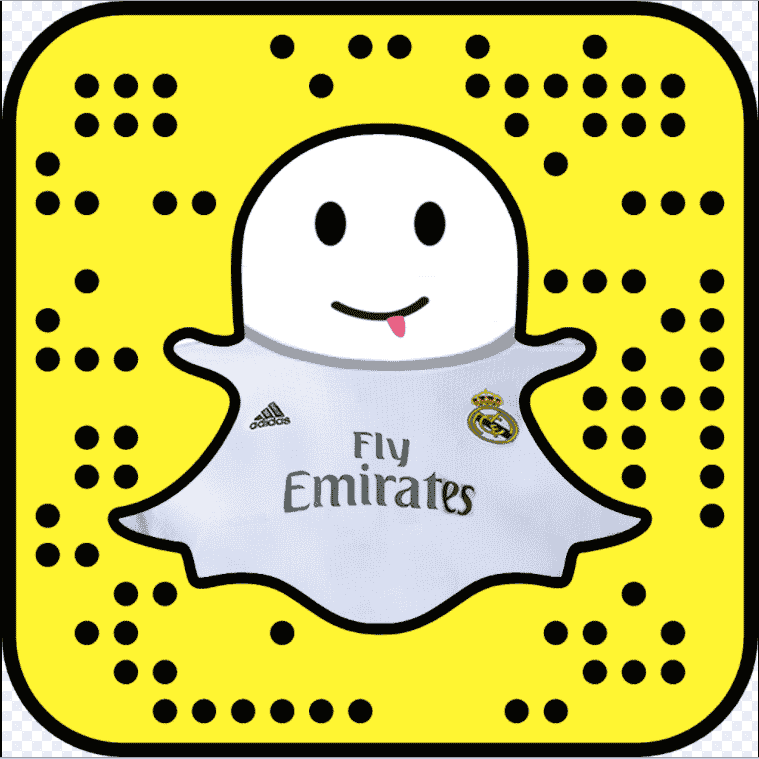 Go behind the locker rooms at Estadio Santiago Bernabéu with Real Madrid’s top athletes, or Estadio Vicente Calderón (for now) to hang out with Atletico Madrid! 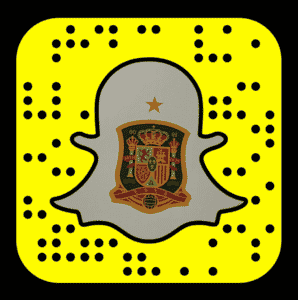 The official Spanish National Team is also on Snapchat, so if you’re really aiming for an awesome fútbol-filled story feed, make sure you follow them as well. The account Next Stop Who Knows is run by a couple from Ireland, Carlo and Florence, who quit their jobs in 2013 to travel the globe together. For the past 4 years they have explored countries from all around the world, like Albania, Istanbul, Bulgaria, India, Bucharest, and so much more! Every 3 months they find a new country to call home and get settled in. 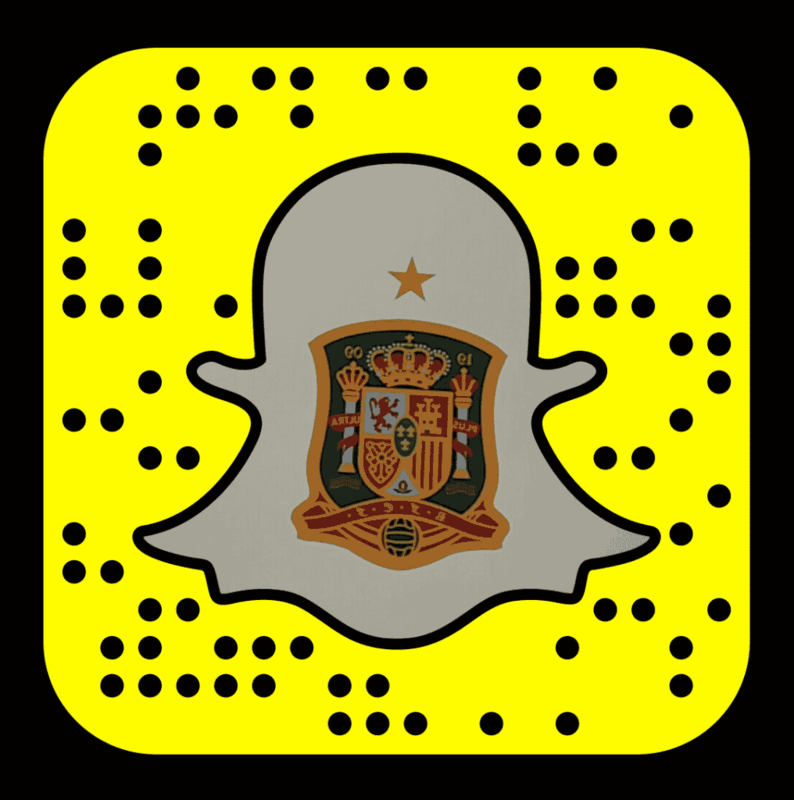 The best part is that they share every moment of their travels on Snapchat! 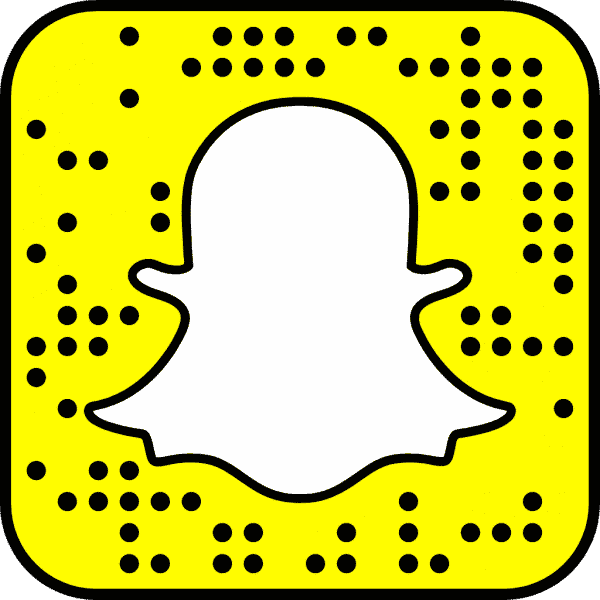 You can even check out their website for some awesome blogs and tips about living life on the edge, without ever worrying about a destination. Erin and Josh Bender have been traveling around the world together since leaving Australia in 2012. They even bring their two kids, Mia and Caius, along for the ride! Can you imagine having explored the world with your parents since you were 2 years old? The adventurous family has been officially traveling for over 1800 days. 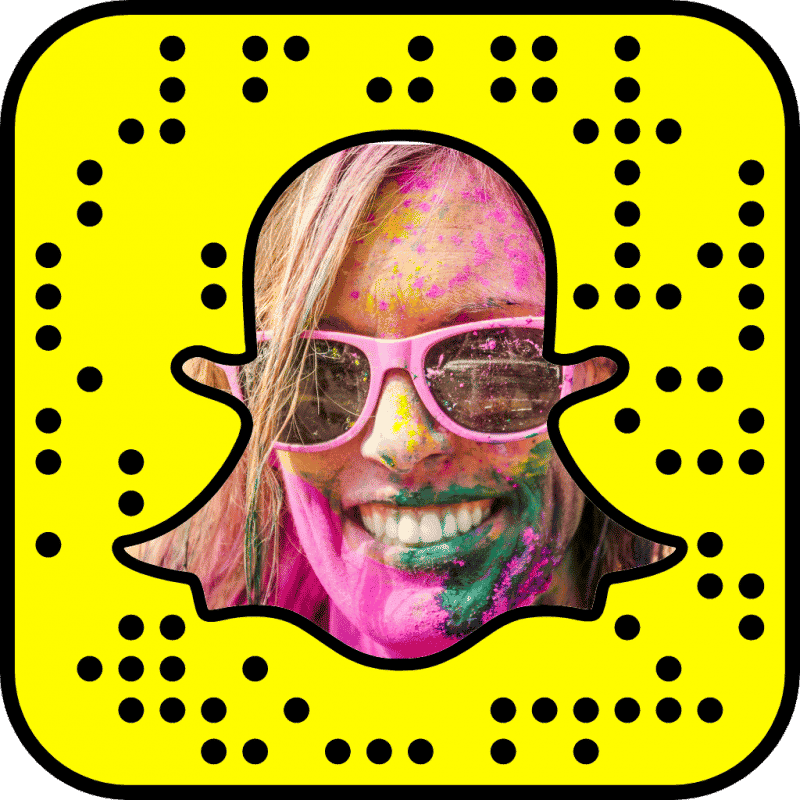 Their website is full of tips and tricks for wanna-be-travelers, as well as lists of road trip ideas and photos. On their snapchat, Erin keeps followers updated on the life of a family on the road, or boat, or plane, wherever! Seems like traveling is the best pastime for couples! Here’s another couple who spend their days together exploring the world. Hannah and Adam are an average couple from the USA who left in 2013 to pursue an “international dream” as opposed to the “American dream”. So far, they have more than 66 countries stamped in their passports, and plan to get stamped some more! 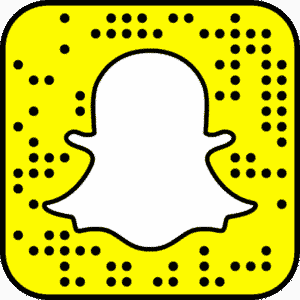 Follow them on snapchat for an inside look of what it’s like to non-stop travel with your best friend! 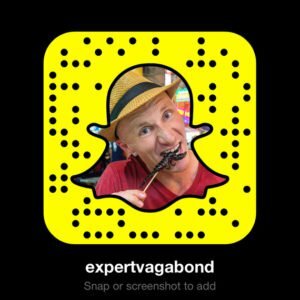 You can also see some breathtaking photos and read enticing travel blogs about every country they’ve been to on their website. Matt is an expert full-time traveler who has been in the profession for over 5 years. 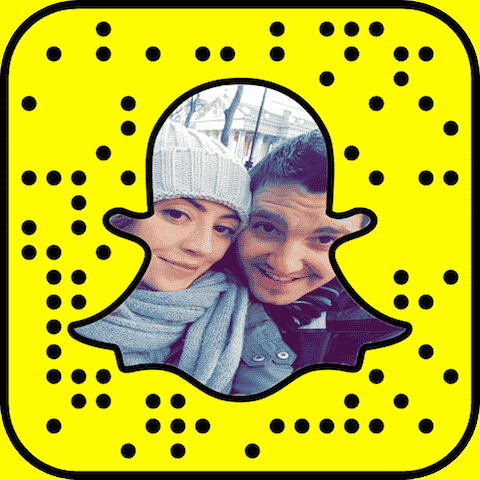 From the Mayan ruins in Mexico to some beautiful Norway Northern lights, Matt’s snapchat is the perfect place for everyone striving to be the ultimate traveler! 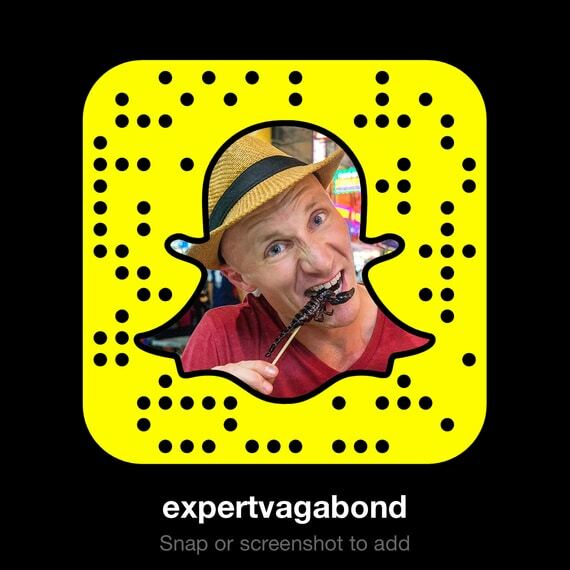 He also has a website where you can be updated on his most recent travel destinations and discoveries. 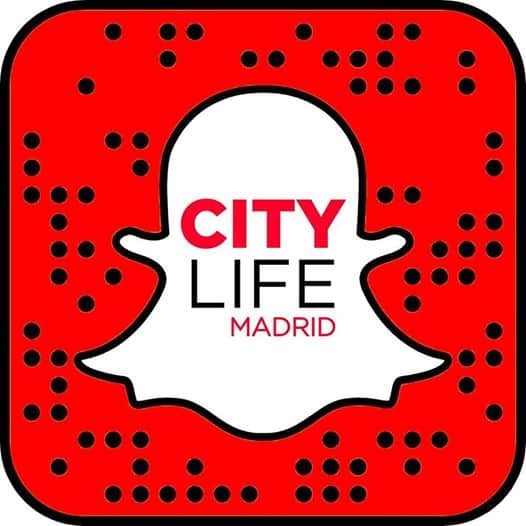 We’ve been saving the best for last… *drumroll please*… If you’re living in Madrid, don’t forget to follow CityLife on Snapchat! Here you will get an inside look at all of our popular weekly events, trips, and even behind-the-scene moments in the CityLife office! 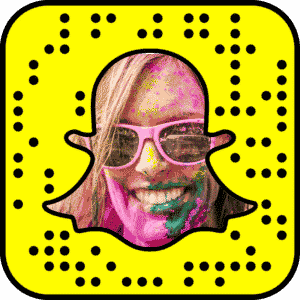 Follow us and meet the staff that makes all of CityLife possible. (P.S. We’re also really funny and nice people).